Good news for gadget lovers! 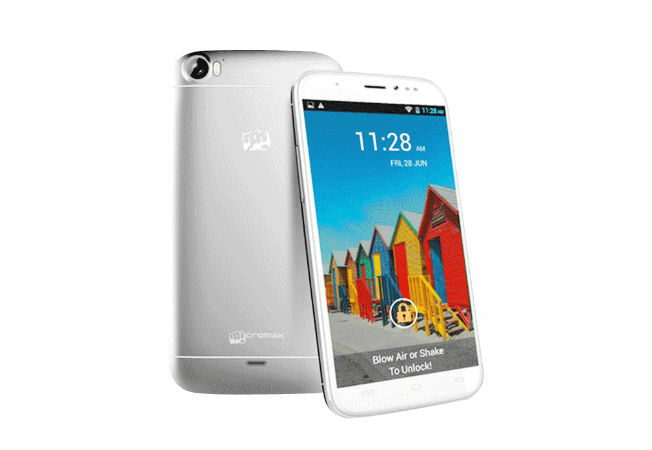 If you are tired of waiting and checking out virtually over the internet and pondering if you could too could own it, Micromax A240 Doodle is finally launched in the Indian market. This smart phone is available with stylus like the one used in the original Micromax Canvas Doodle A111. It has other add on features like Smart Pause, Skitch and blow and shake to unlock. Micromax hardly disappoints their customers. They were successful in creating the right level of anxiety for this new technology in the market. Now let’s sit back and watch how successfully it can stand up to the expectations of gadget enthusiast!